We are always getting asked about plus size bridal salons and where they are located. 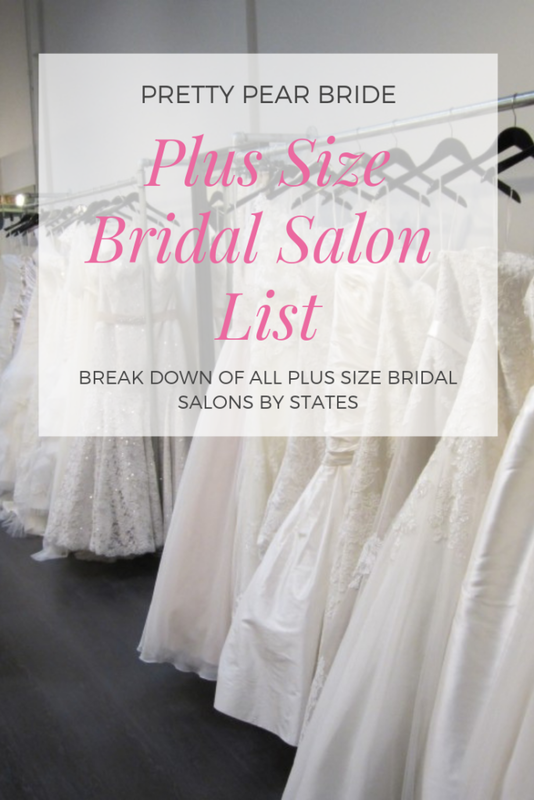 So we decided to help everyone out and create a list of all the plus size bridal salons, around the world, that have over 75% of their inventory geared toward plus size bridals. We know how hard it is to call around and find out who carries plus size bridal gowns and then how much of their inventory is just for you. So we helped you out and did it for you. Get your copy today at the the link below.